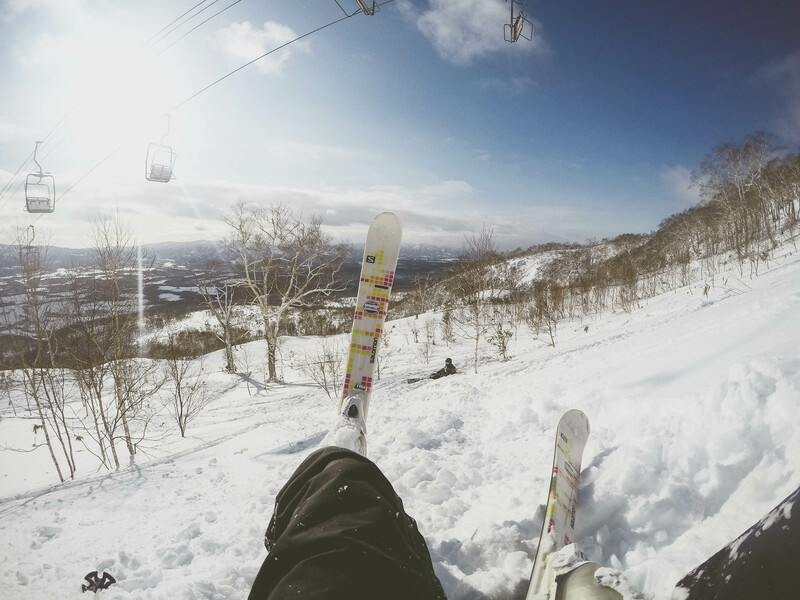 Going to the Maldives or the Seychelles for our honeymoon was a bit too common for us so we've decided to go skiing instead ! 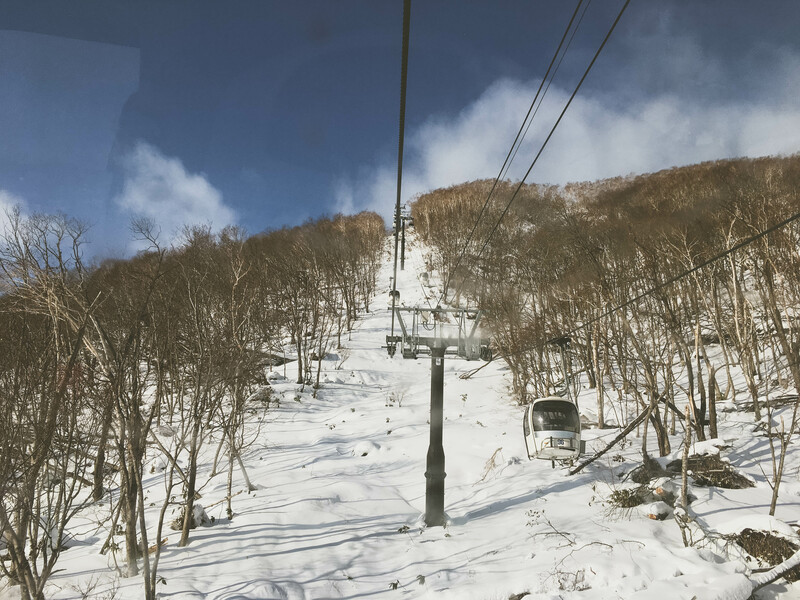 After a 1h flight from Tokyo to Sapporo and 2.5h by bus during when we saw wild deers which I thought were Reindeers getting ready to join Santa considering we were the 18th of December!- here we are in Niseko, located in the Hokkaido Province. 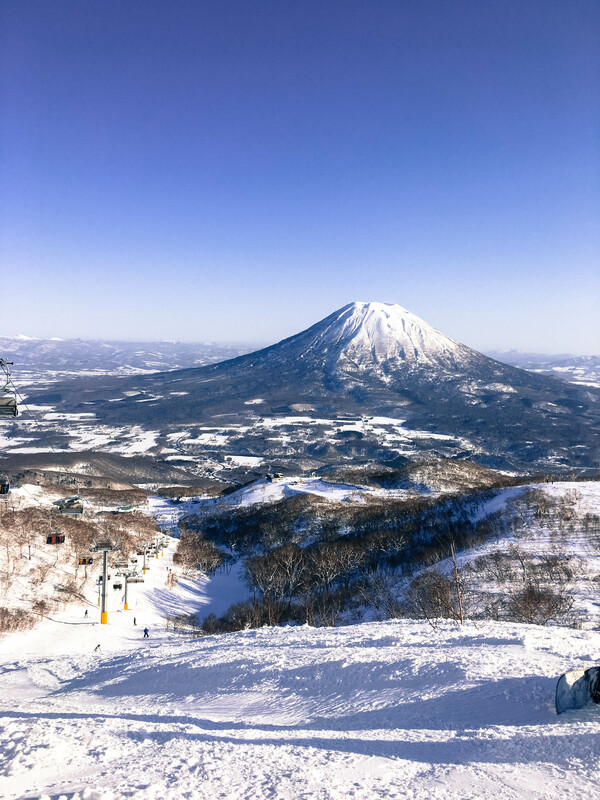 It's not very often that you get a blue bird powder day in Niseko but we scored it on our first day and from this moment the next 8 days were just incredible. 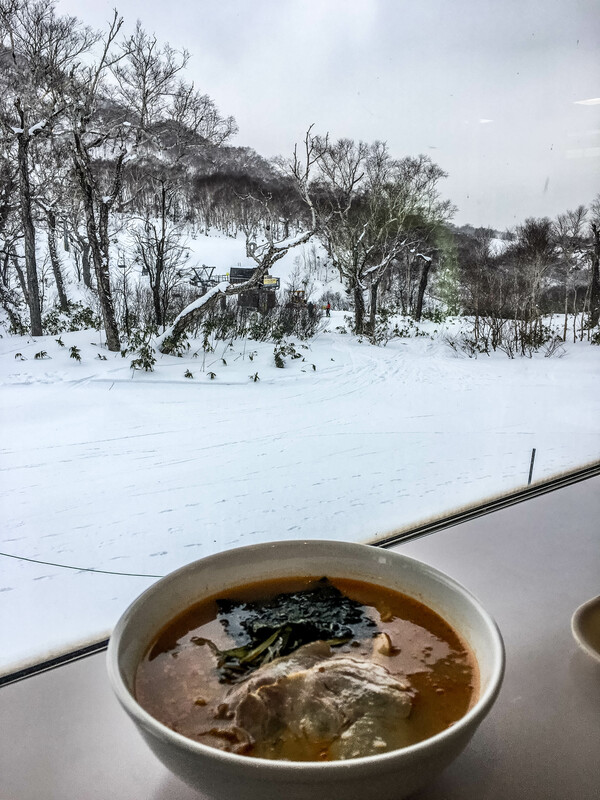 Powder, sun (well only 2 days out of 8 but that's pretty standard for Niseko), amazing off-piste in between trees, Ramen for lunch with view on a white forest, let's be clear we haven't thought about the Maldives at all during the rest of the trip. 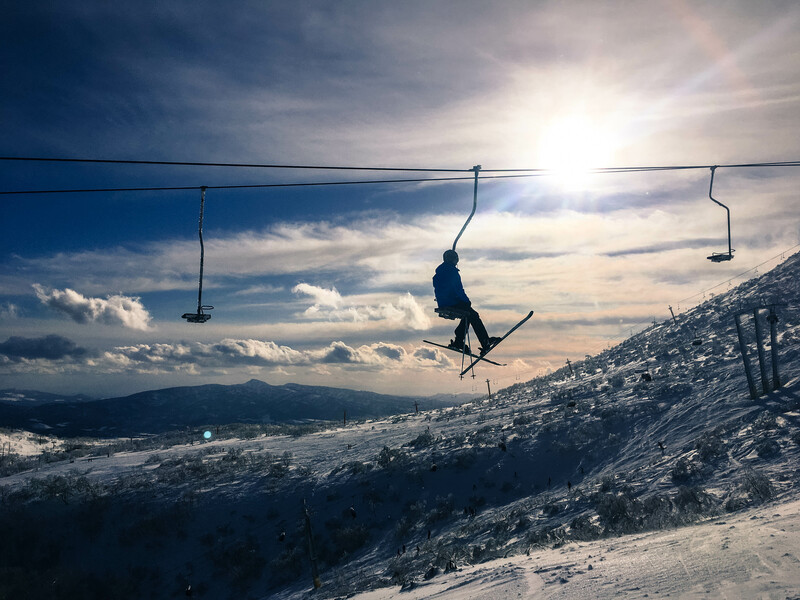 The domain is quite small compared to our French Alps (Cédric being a big fan of Les 3 Vallées) and super expensive but the off-piste and the snow quality make the trip definitely worth it! Besides despite a slow start of the season that was definitely the best snow I could remember having in the past 15 years. 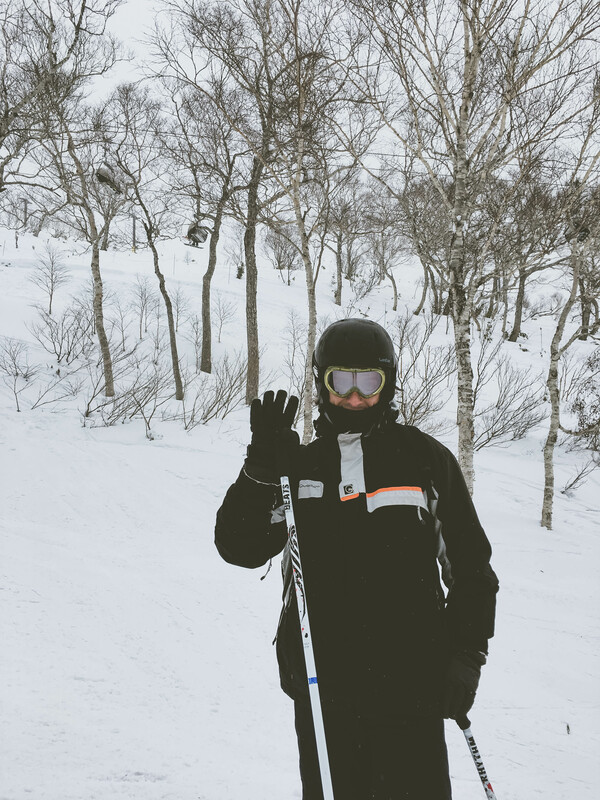 So thank you Niseko, you made our Honeymoon unforgettable, we will be back ! 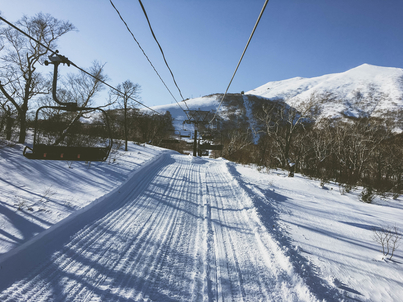 # We've stayed at Ramat Niseko, a lodge owned and run by some Australian and we definitely recommend the laid back atmosphere, the Breakfast and Free Shuttle to the busiest part of the village ! 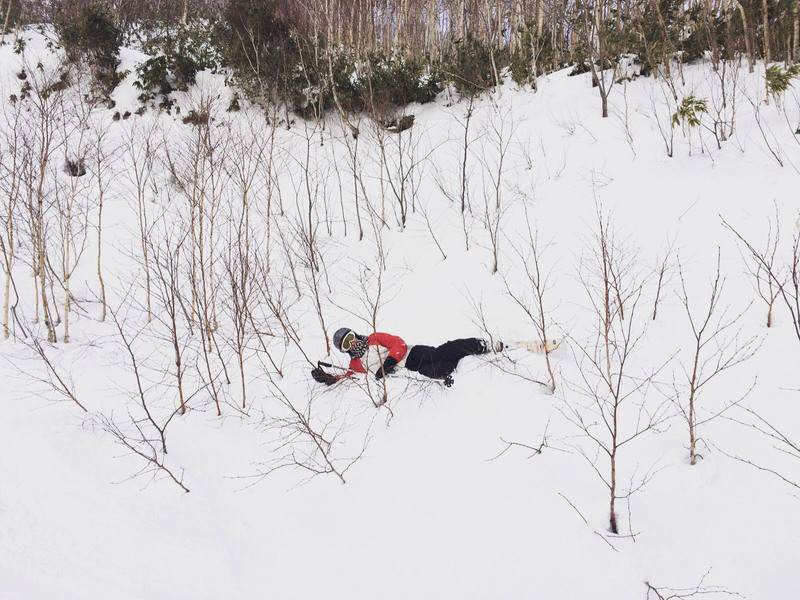 # Bring all your equipment (jacket, pants, gloves etc) as the prices are mad in Niseko! # Indulge yourself with Ramen as the weather is perfect for it and it's so cheap!